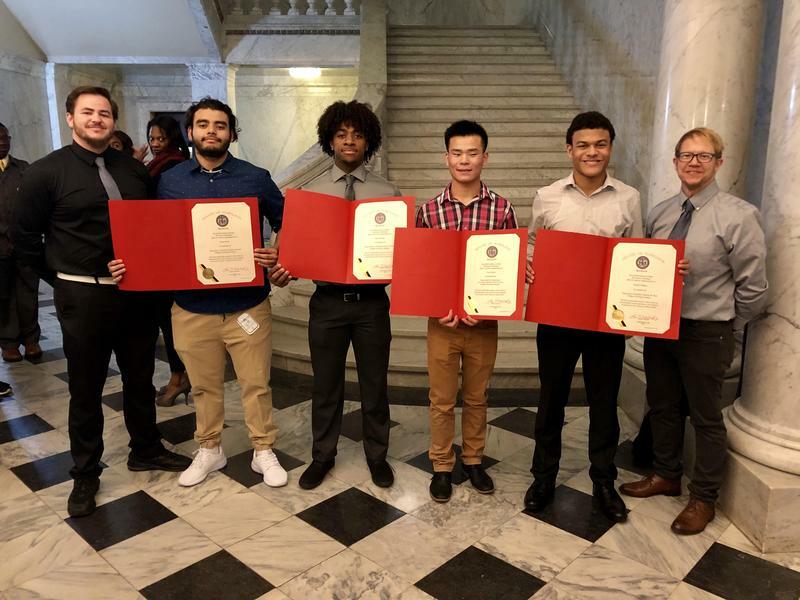 Maryland State Senators and State Delegates presented our fall and winter varsity teams with resolutions commending their national accolades at the State House in Annapolis. 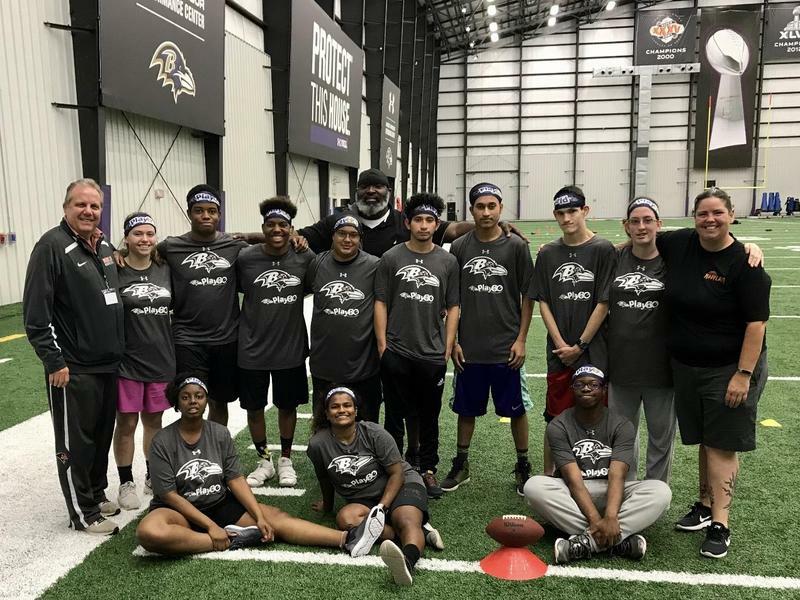 MSD's Special Olympics Flag Football team had the opportunity to attend the PLAY 60 All-Abilities Football Clinic hosted by the Baltimore Ravens. The Maryland School for the Deaf will lead in advancing innovative and rigorous academic programs that impact the global community.